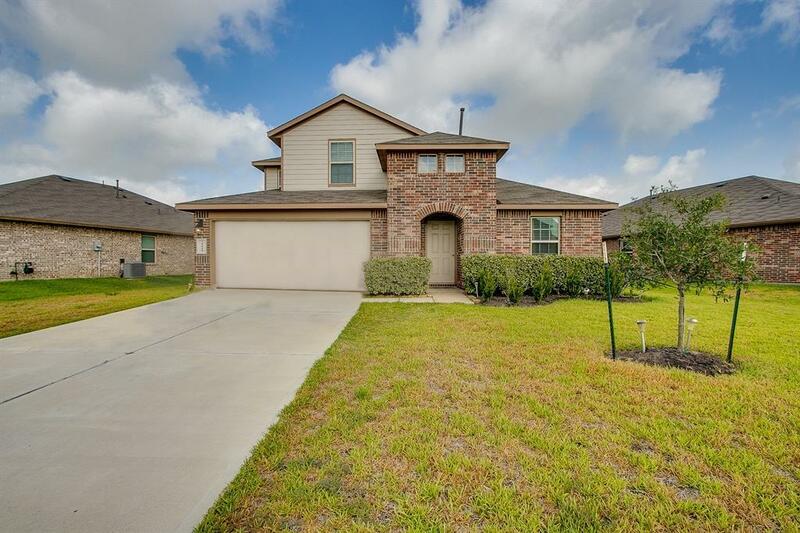 PRICED $22K BELOW APPRAISED VALUE! Great opportunity for purchase in Tamarron! 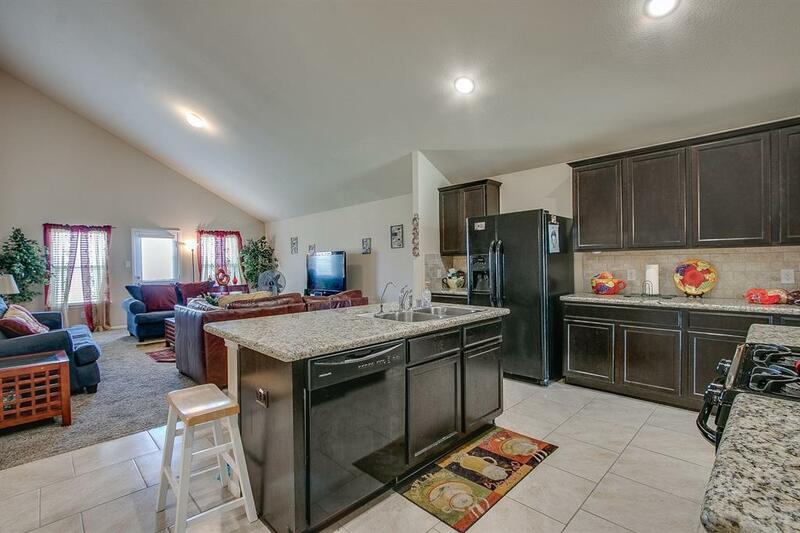 IMMACULATE, spacious home in Tamarron. Two-story, 4 bed/2.5 bath/2-car garage. This home sits on a PREMIUM lot with extra space between neighboring homes. Master Suite is located downstairs and features a glass walk-in shower, His & Her sink Vanity, with granite counter tops and a deep soaker tub. Grand Living Room contains High Vaulted Ceilings. Tile & Carpet Floors Throughout the house. Gourmet Kitchen features Granite Counters,Working Island,Tall Cabinets,Frigidaire Black Appliances, Recessed Lighting,and DuPure Water Filtration System! 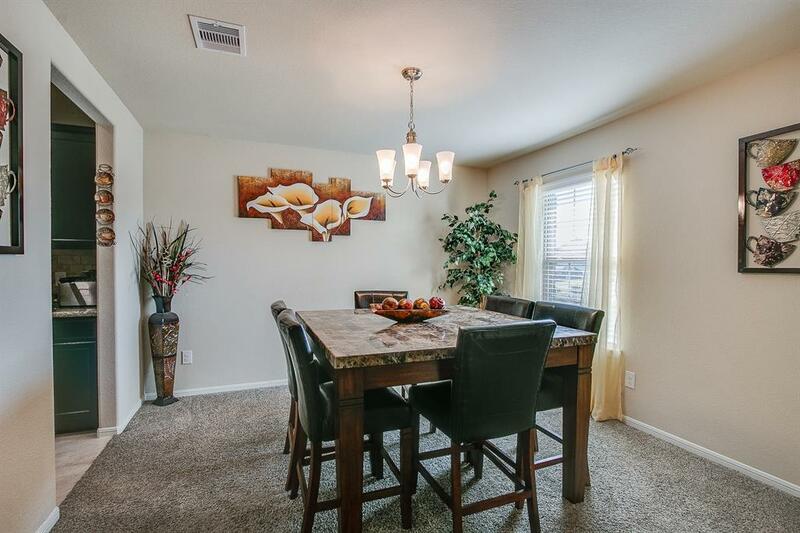 Island kitchen opens to spacious formal living and Formal dining room. 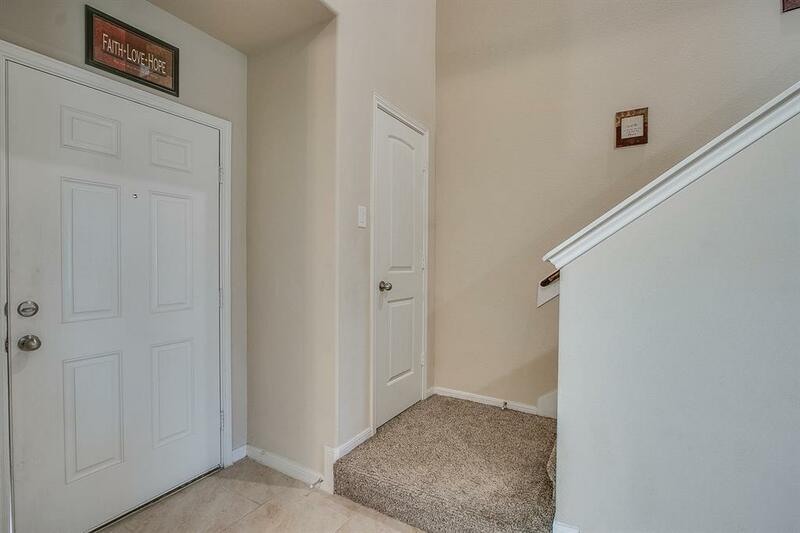 Second Floor contains Game room, 3 Bed Rooms & Full Bath! HERS Energy Rated,Double Pane Low-E Vinyl Windows!Home did not flood in Harvey. Near area restaurants & shopping. Community amenities include a water park with Olympic size pool, splash pad for the kids and a workout gym overlooking the lake.